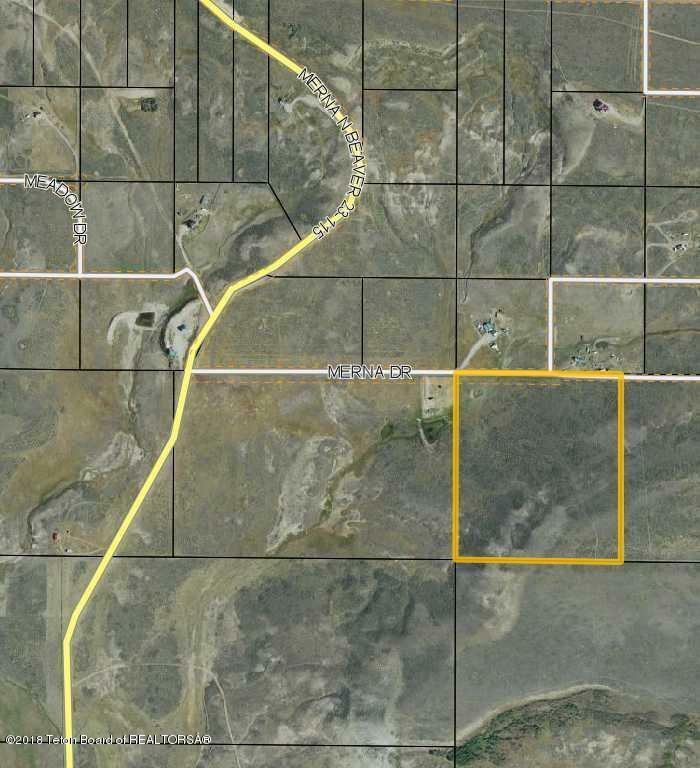 This 35 acre lot in Merna, WY has beautiful views of the Wind River Range as well as the Wyoming Range! Located off of a county maintained road, this property is near National Forest boundaries. Perfect for snowmobiling and hunters! Come take a look! Listing provided courtesy of Chandra Stough of Pinedale Properties, Inc..